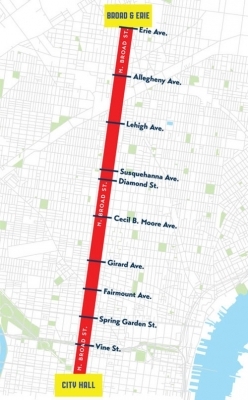 iradiophilly | News - Philly Free Streets Returns to North Broad Street this Saturday August 11, 8a-1p. Philly Free Streets Returns to North Broad Street this Saturday August 11, 8a-1p. 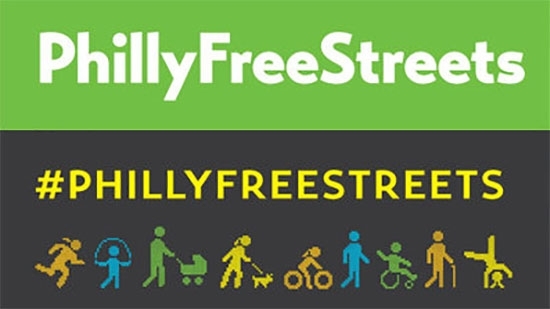 Philly Free Streets returns on Saturday, August 11th from 8am to 1pm for the third year. This year North Broad will be featured between City Hall and Erie Avenue. The 4-mile stretch will be closed off to vehicle traffic making way for people to run, walk, bike, or engage in other activities. Along the way there will be a variety of programming including family-friendly activities, art projects, a scavenger hunt, and more. Get out there and enjoy the public space free of motorized vehicles and full of community.